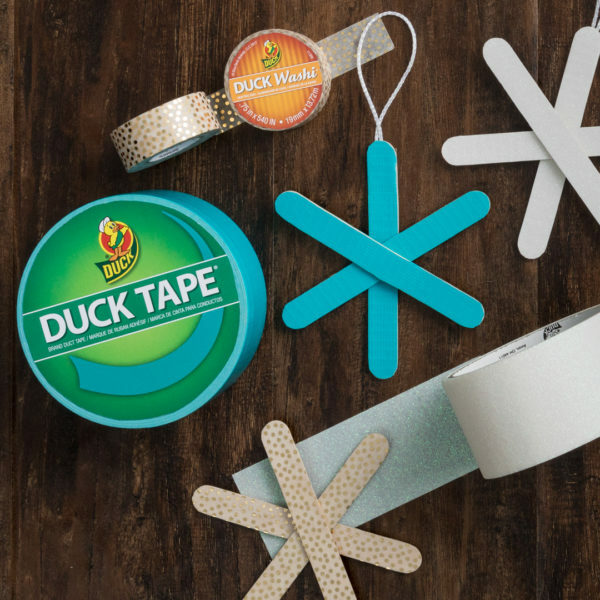 Here’s one Christmas tree the kids don’t need to wait for mom and dad to set up. 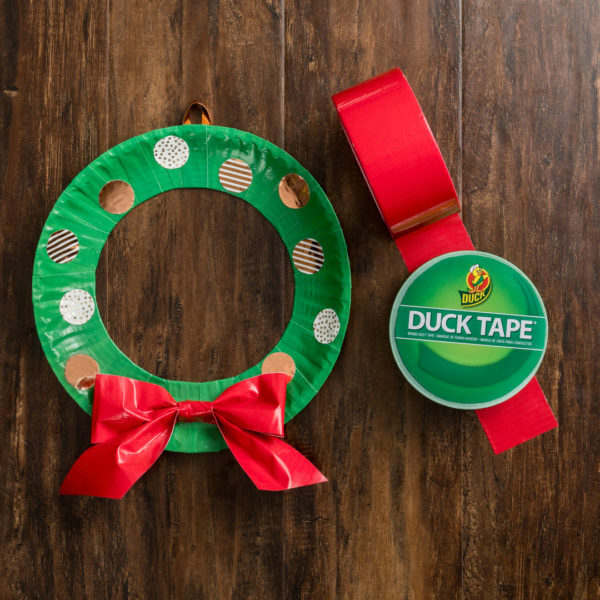 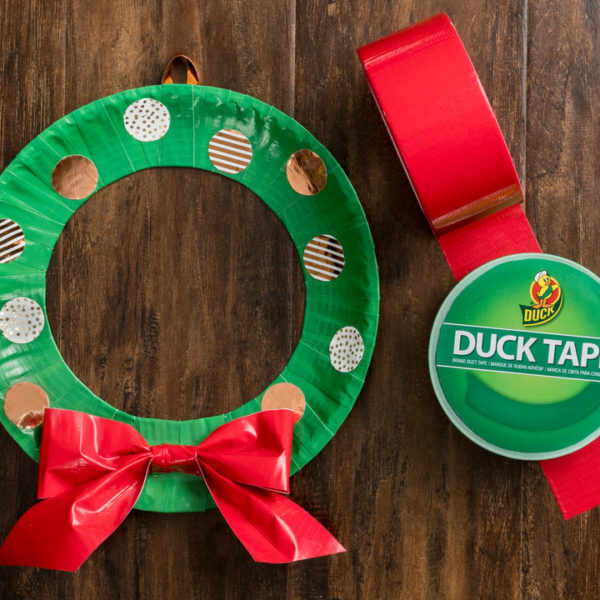 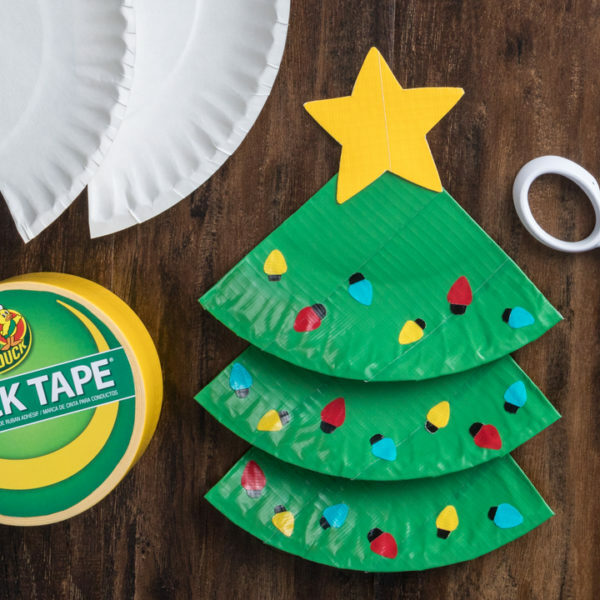 Easy-to-make Duck Tape paper plate trees can be decked out with Duck Washi Crafting Tape ornaments and Duck Glitter Crafting Tape garland. Don’t let the end of the popsicle be the end of the fun! 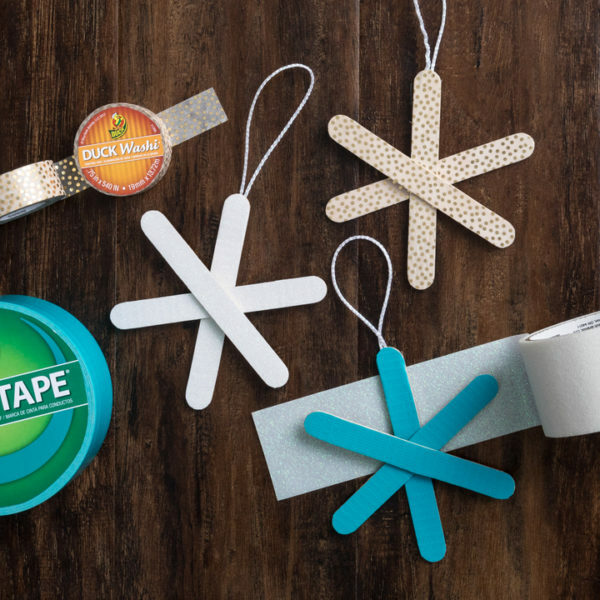 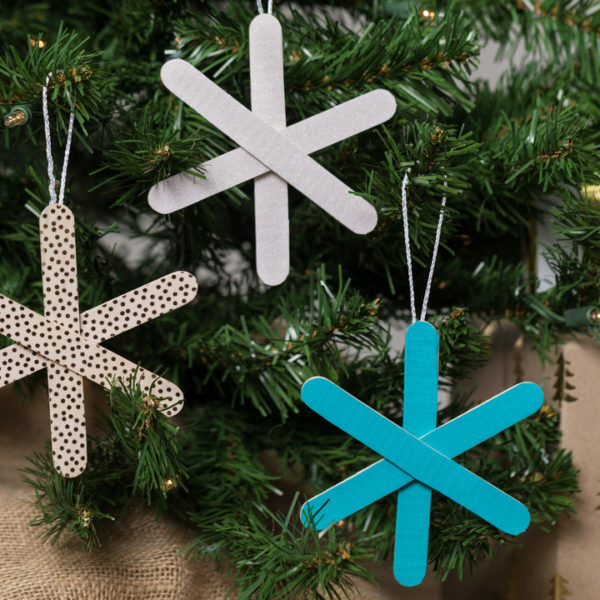 Create popsicle stick snowflakes decorated with Duck Washi and Duck Glitter Crafting Tapes. 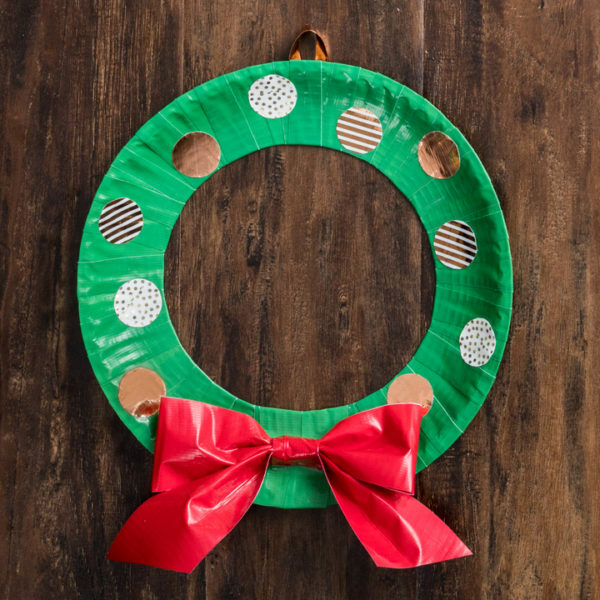 Paper plate wreaths serve up easy-to-make Christmas decorations that your kids can make on their own. 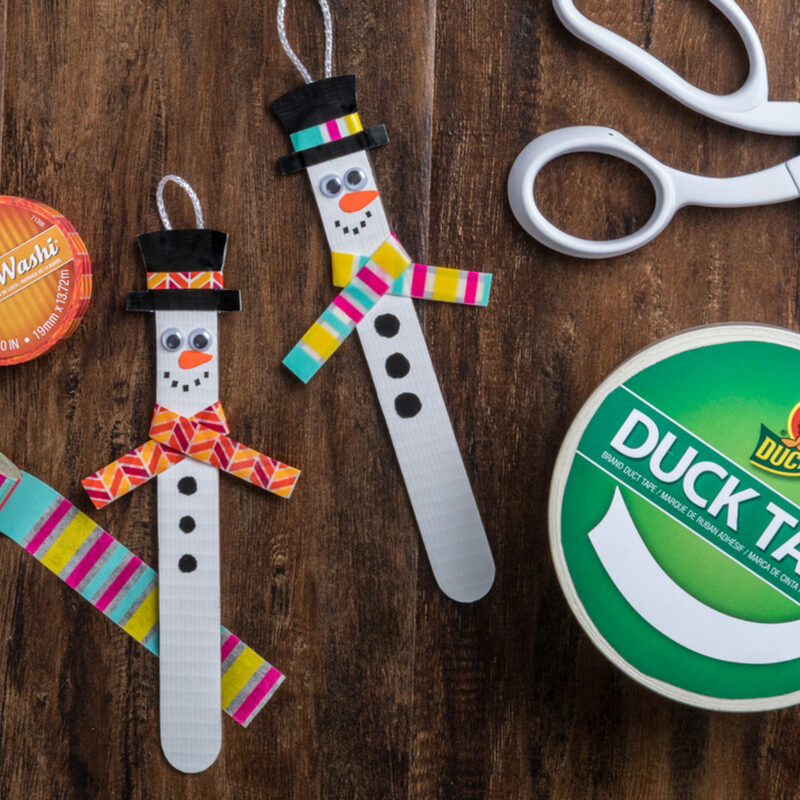 Use Duck Washi crafting tapes to create classic trimmings! 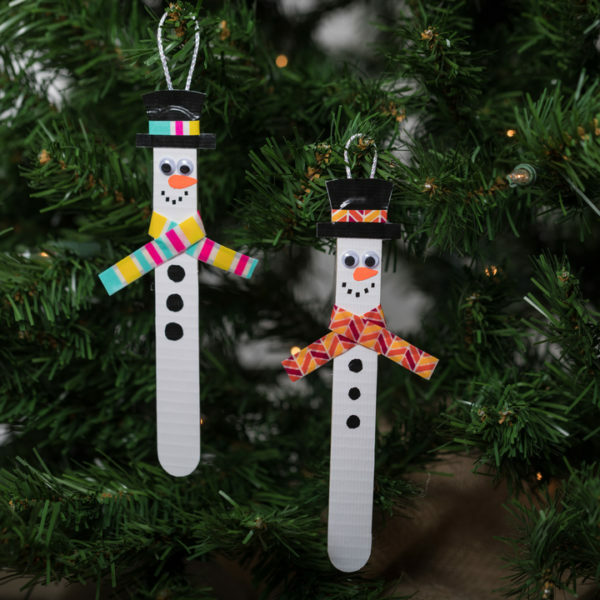 Make some friends for Frosty – no gloves or scarves required! 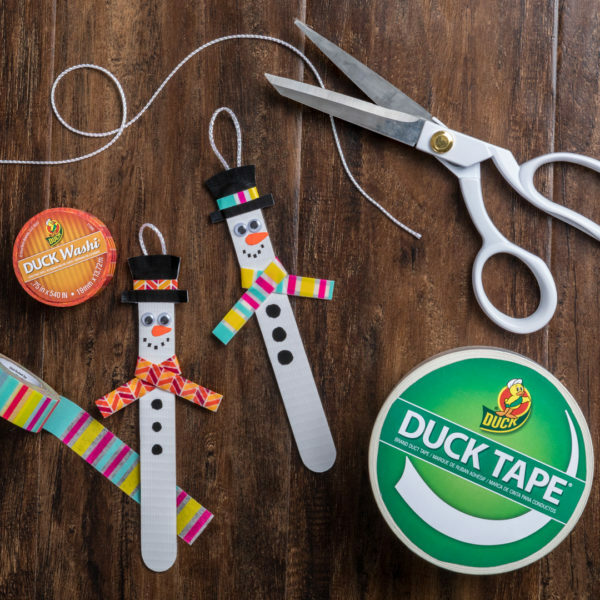 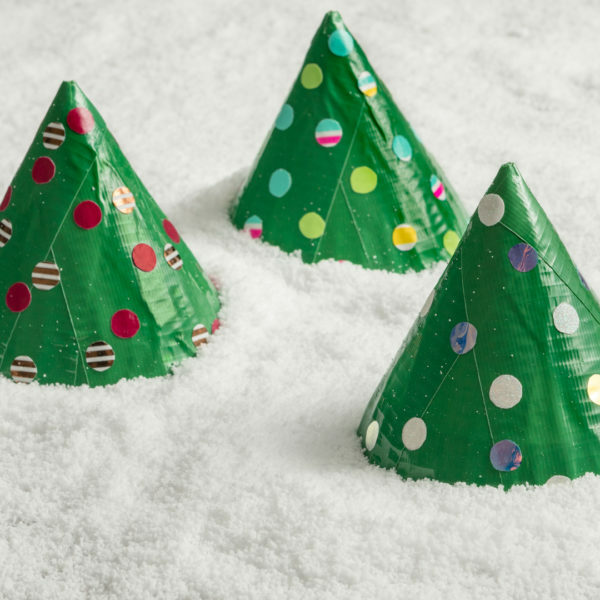 Super-easy snowmen can be made inside with some popsicle sticks and Duck Tape! 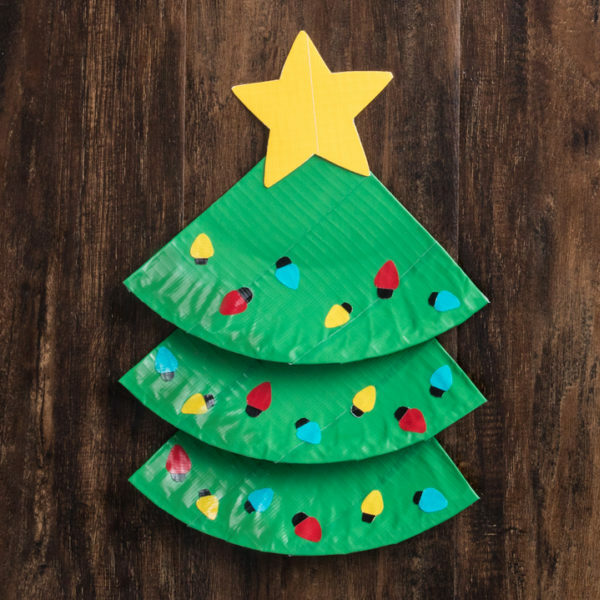 Let the kids fill your home with lots of little trees! 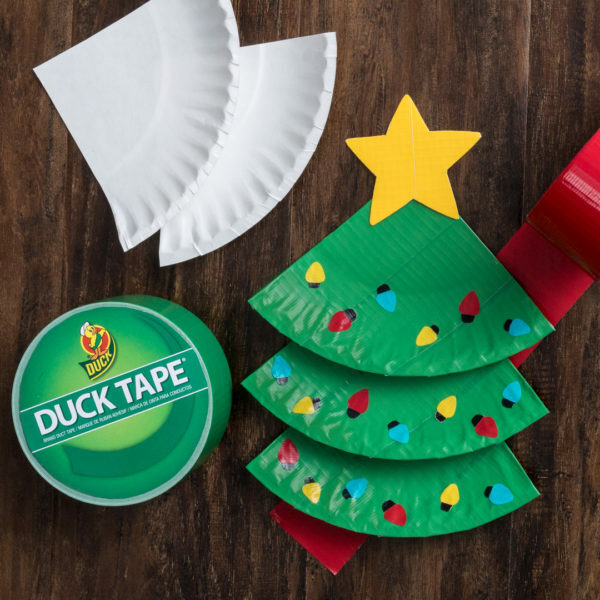 Adorable and super-easy paper-plate cut-out Christmas trees look great everywhere – decorate them with Duck Washi Crafting Tape!